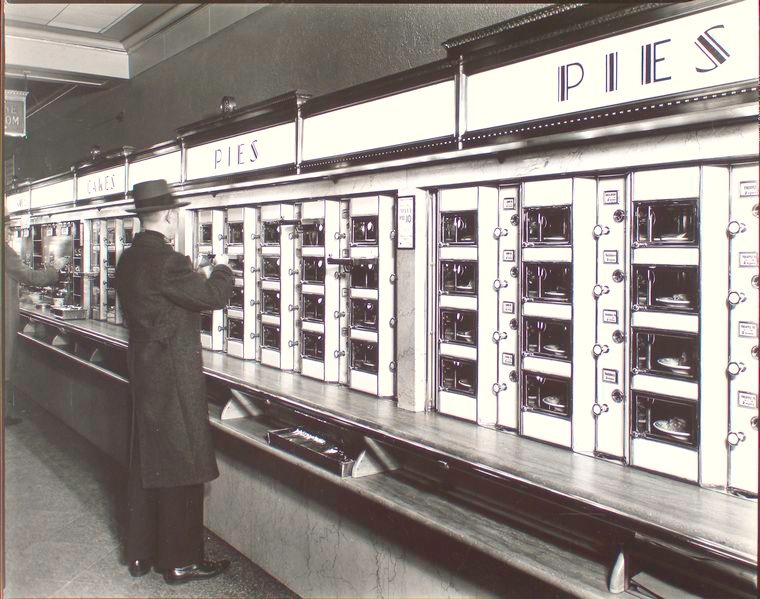 They belong to a bygone era of American dining, one that includes the long-lost “Automat”– the mere mention of which, taps into a wellspring of nostalgic, pungent memories for those who remember clutching a handful of nickels and peering into those little glass windows containing chicken pot pies and lemon meringue desserts. With the slip of a coin and a turn of a knob, one could lift the brass-framed windows to access freshly-made mealtime favorites, seemingly untouched by human hands– a steaming plate of macaroni & cheese that Mom could absolutely not duplicate at home. 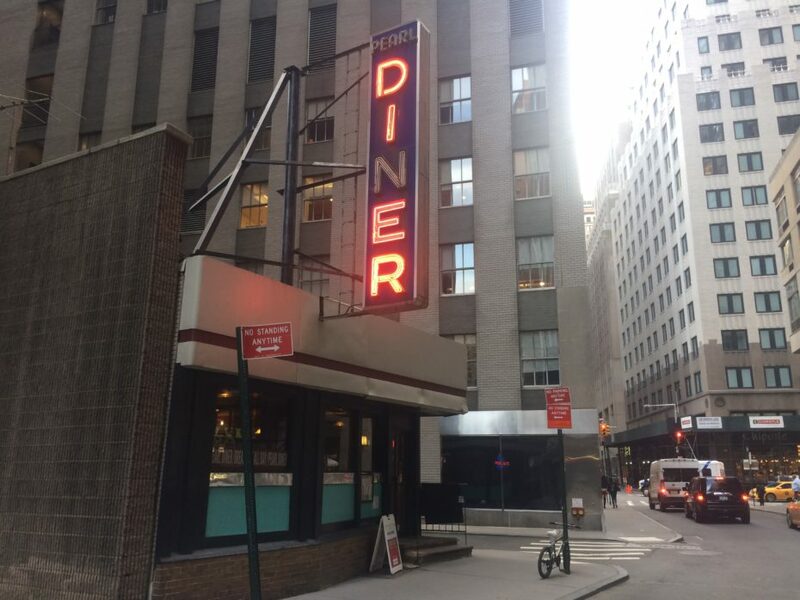 We might have lost the Automat to McDonald’s; gleaming Art Deco urban dining at its finest, cast aside with the times; but New York still clings on to the last of its most iconic American eateries– the diner. 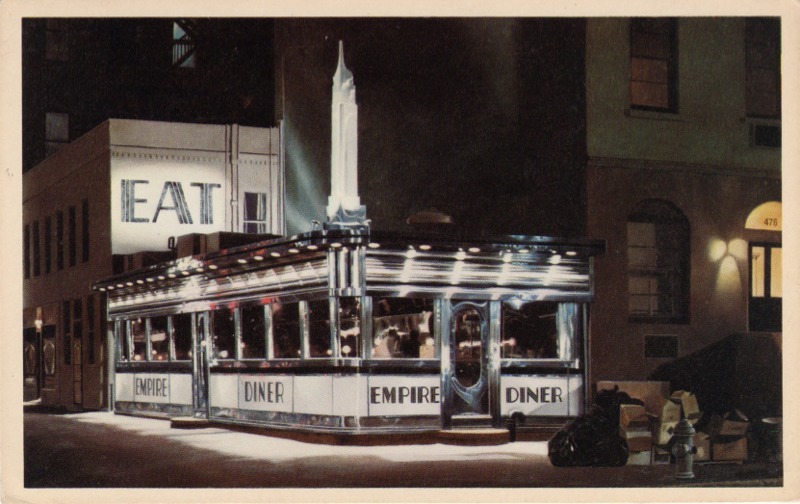 Many of them were built in the mid-20th century in New Jersey, where the production business was booming for prefabricated, streamlined, stainless steel diners that resembled railroad cars in style, size and shape. 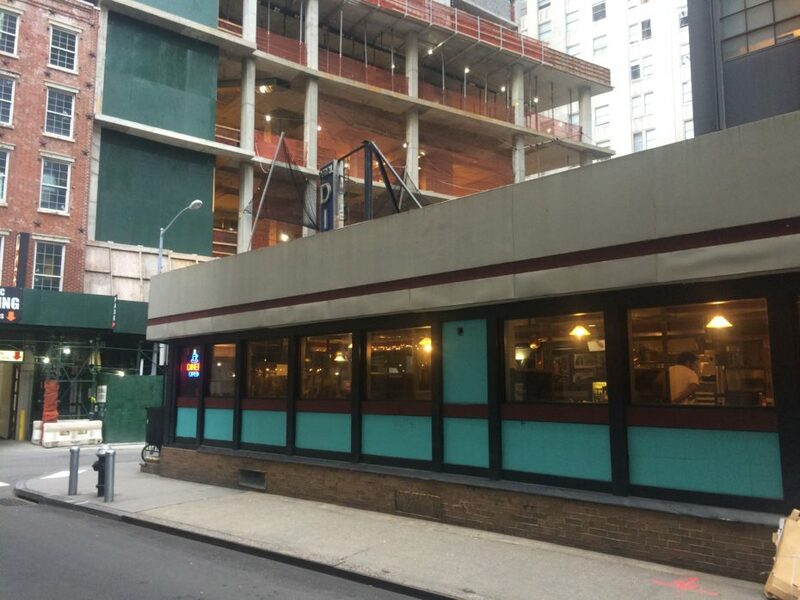 In fact, it’s no creative coincidence that the American diner closely resembles a train car. They looked like trains because that’s how they were delivered; pre-built and ready-to-go; easily loadable on and off the tracks for speedy delivery to growing fast-food cities. 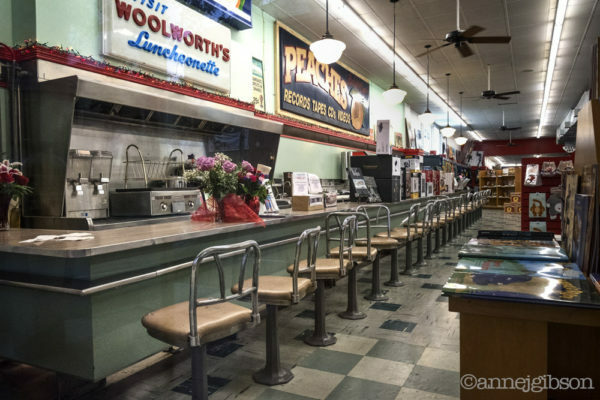 Often, the diners were even “upcycled” from actual retired railroad cars. After all, it was during the golden age of rail travel, in those elegant dining cars of the 1920s, where the standard for modern dining-on-the-go was set. 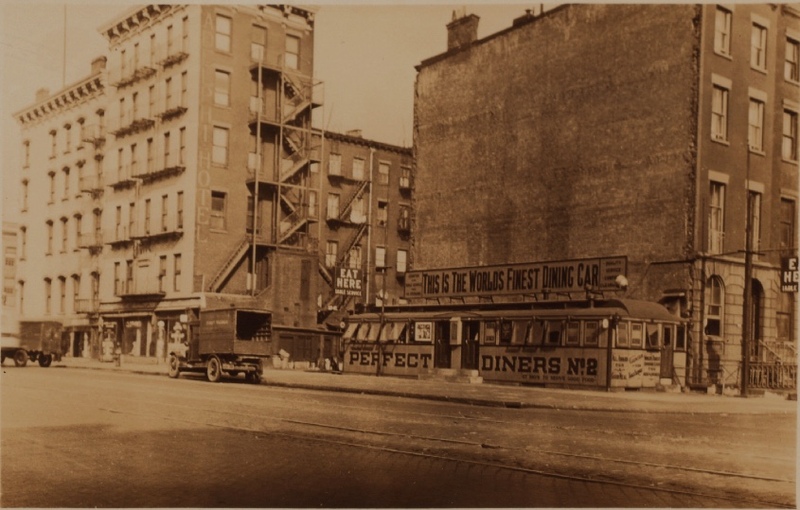 Serving up delicious comfort food to Tribeca residents since 1922, Enter this authentic railroad car and step back in time. 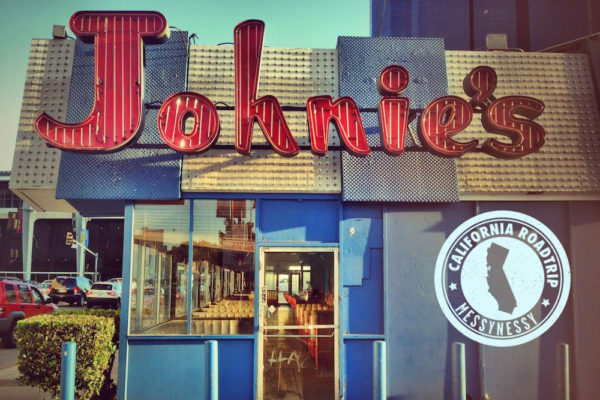 You’ll find snug booths, wood panelLed walls, chrome fittings and the kind of staff you just don’t come by anymore. The menu is huge, as a diner menu should be, so take your time choosing over a glass of freshly made lemonade. 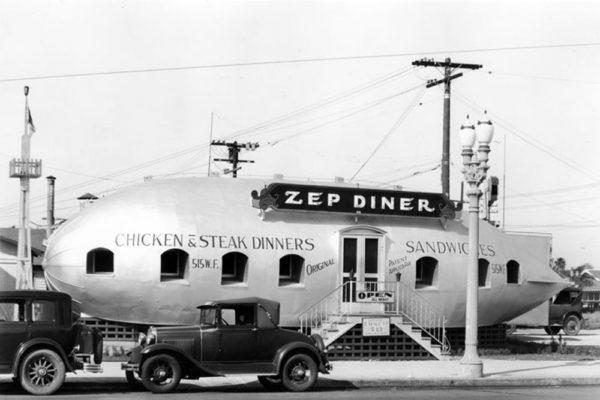 Old photographs show that the original stainless steel railroad car is unchanged except for the added roof outside, which has left this cozy diner looking appropriately like a hybrid between a train carriage and a country cottage. 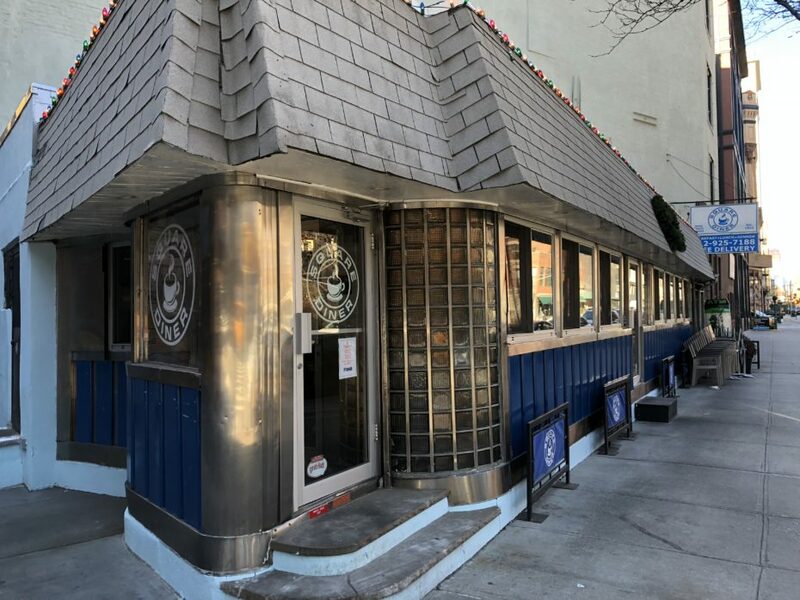 This one is perhaps Manhattan’s most iconic stand-alone diner, designed and built in the sleek, gleaming Art Moderne style in the 1940s by the Fodero Dining Car Company of New Jersey. 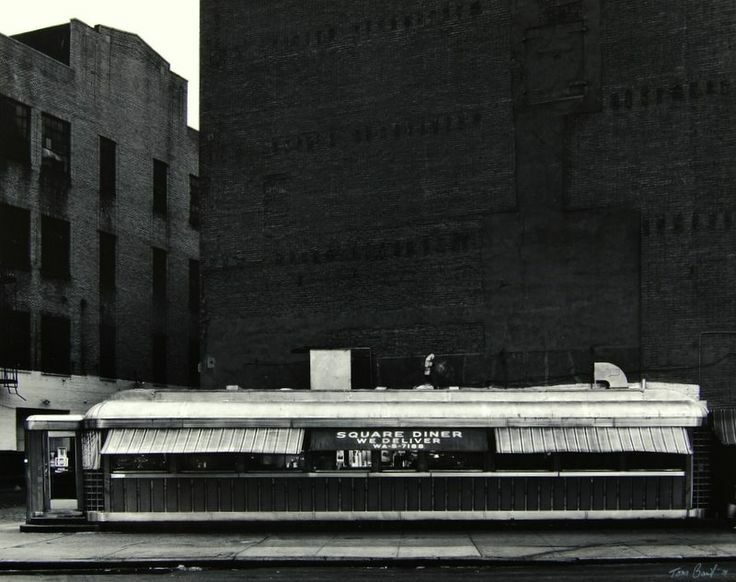 Despite being featured in Woody Allen’s Manhattan and on the cover of Tom Waits’ album Asylum Years, the cinematic diner has had a turbulent life. 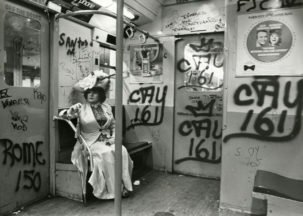 The original space from the 1940s was abandoned for many years before being refurbished in the 1970s to cater to Chelsea’s thriving art scene (the previous owners even had a piano in there). 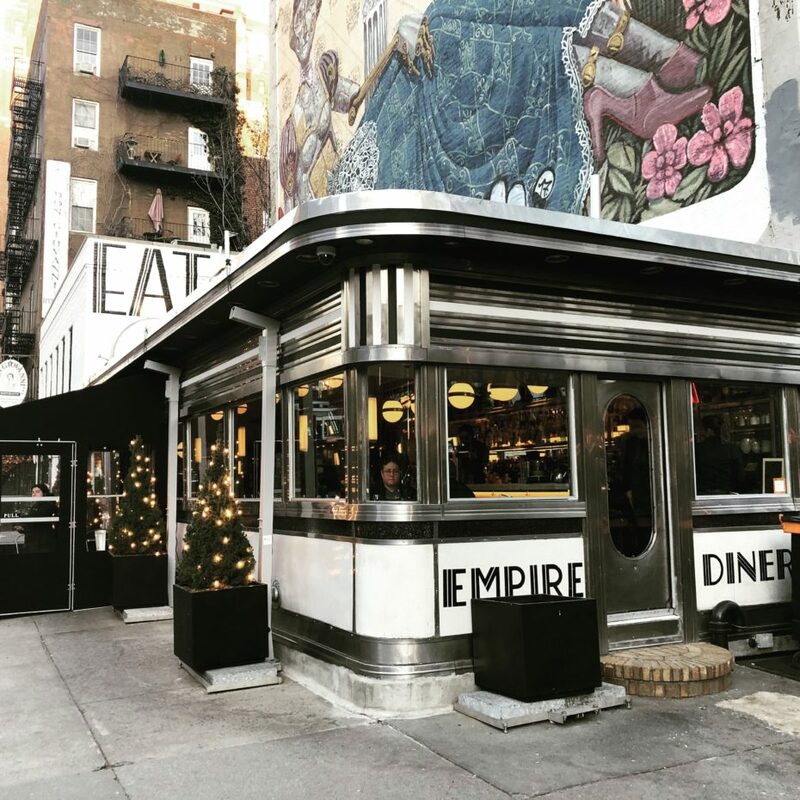 Today, the Empire is back on track with an excellent omelet, must-try buttermilk biscuits and a modern twist to the decor while still staying true to its streamliner roots. 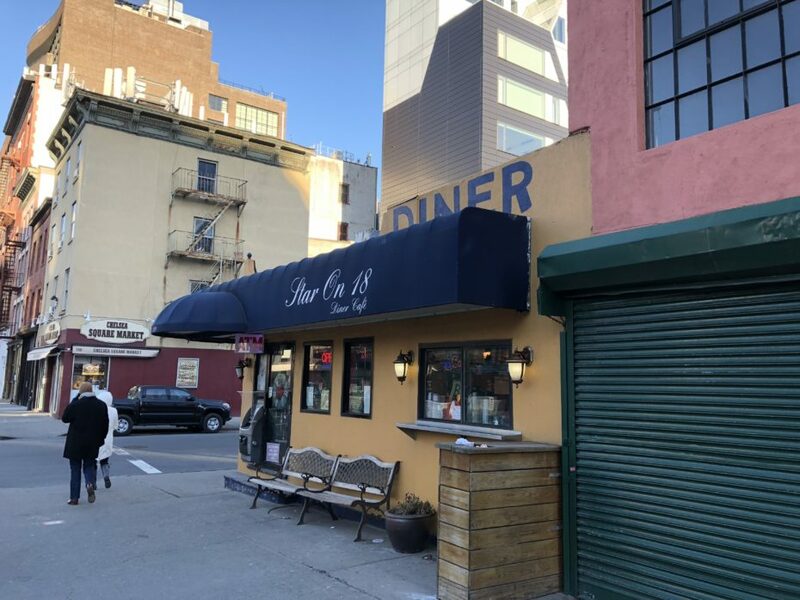 Dwarfed by skyscrapers, hidden amidst the modern glass and steel office buildings, the Pearl Diner is one of those anomalies in New York, where real estate is measured in millions. 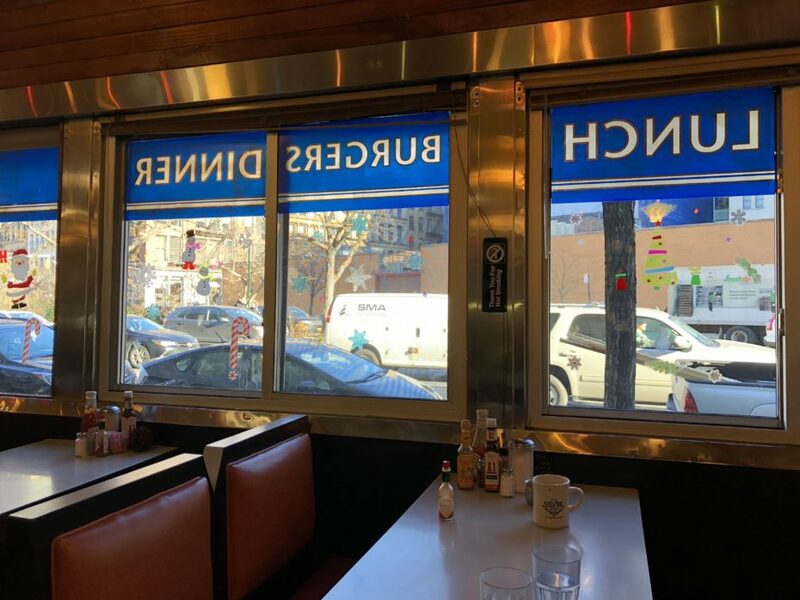 Located in the heart of the Financial District, this small, stand-alone diner has somehow survived and continues to serve wholesome diner food in cozy, familiar surroundings. 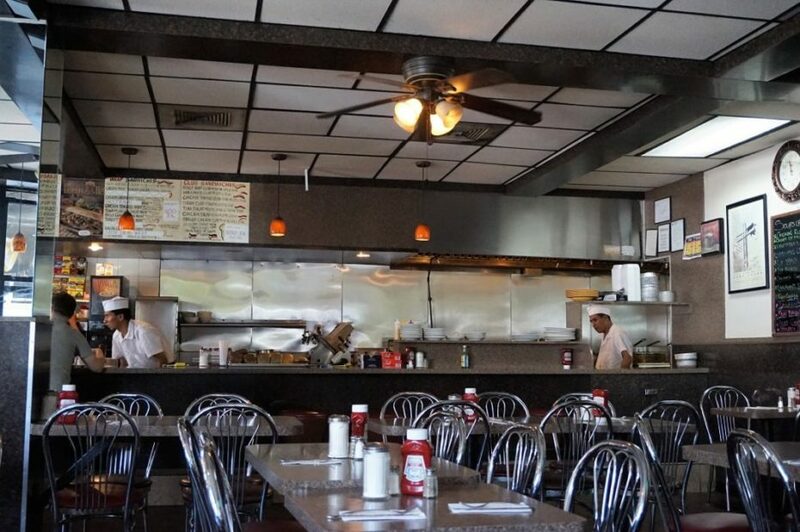 The no-frills Hector’s Cafe and Diner is one of the last old-fashioned places to eat in a neighborhood that has lost almost all of its working class roots. 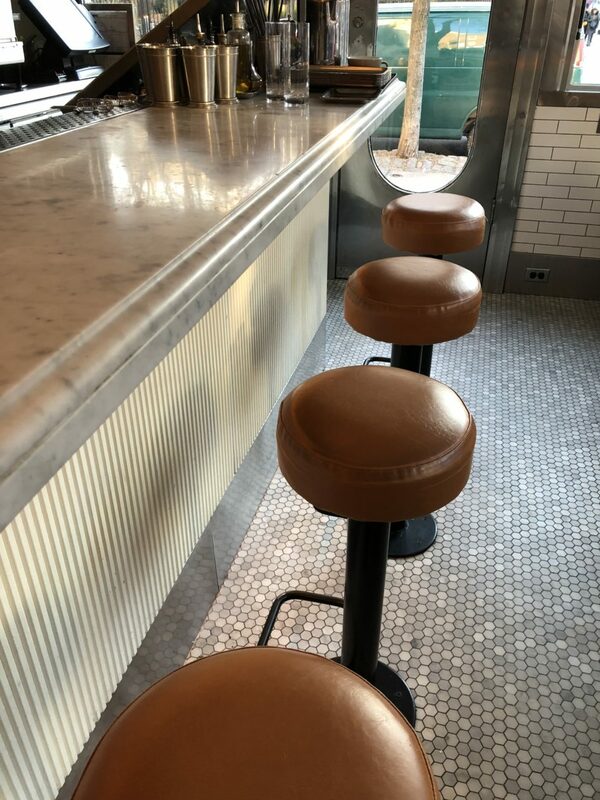 One of the few places which has a menu that doesn’t go over the 15 dollar mark, Hector’s once catered to the workers of the old meatpacking plants and slaughterhouses of the 1960s. The meatpacking industry has mostly been replaced by the glitz of the Standard Hotel and the surrounding streets’ chic boutiques. 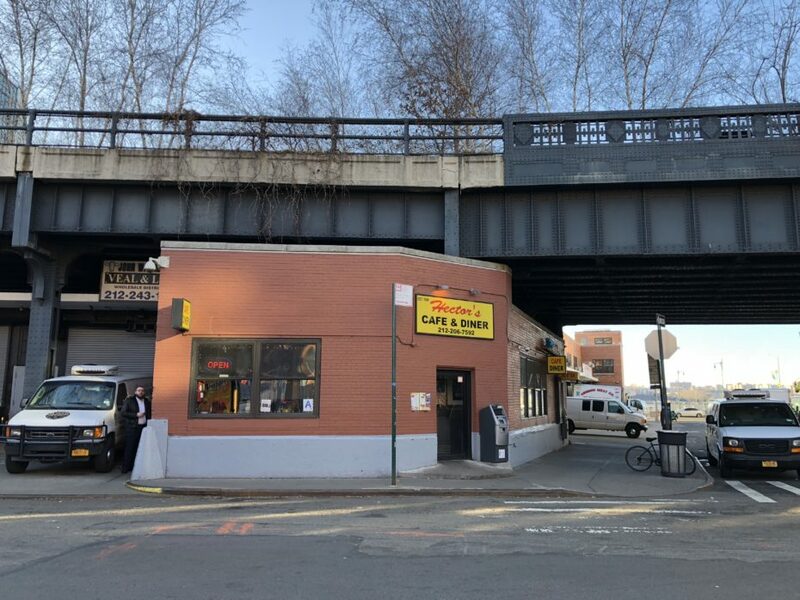 But tucked away underneath the High Line, this 24-hour diner has thankfully survived the onslaught of tourists and the fashionable, swanky brunch set. 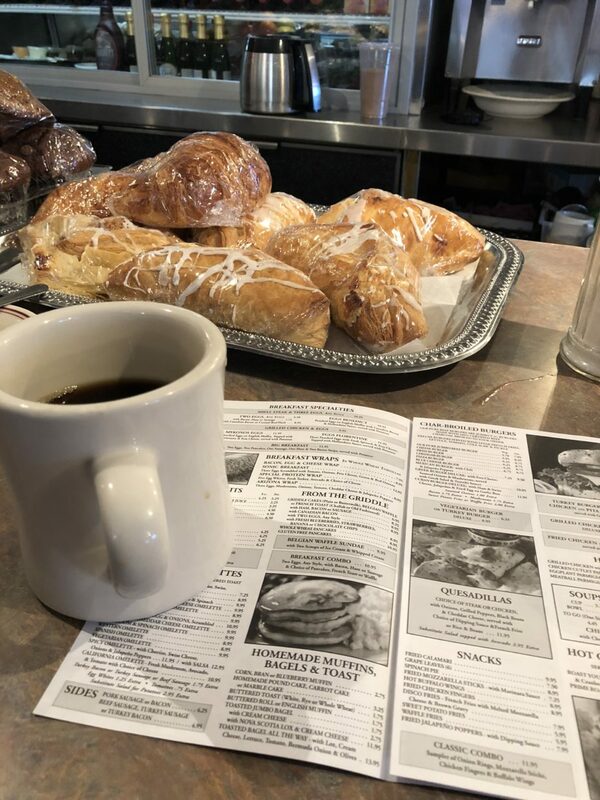 Understated and with a plain, painted exterior, the Star on 18 is also a far cry from the gleaming, stainless steel of the classic diners, but step inside, and you will find that homey, cozy ambiance you’re looking for with traditional booths, counter stools and homemade muffins. Neither number 4 or 5 on this list will likely ever make it into any other guidebooks, so here’s hoping we can help them stick around.